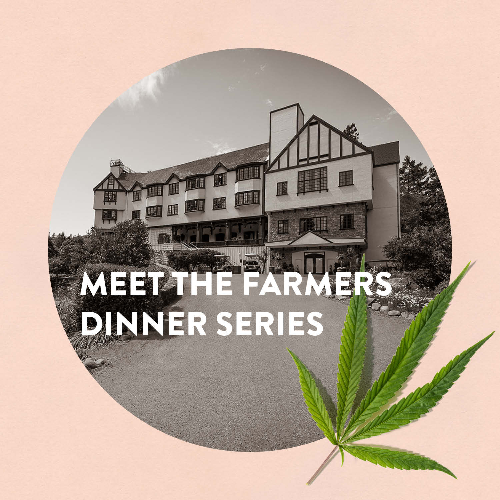 Enjoy an evening on the magnificent Benbow Historic Inn terrace and hear authentic, first-hand personal history and stories from our local Southern Humboldt celebrity cannabis farmers! Locally sourced, chef prepared menu including appetizers, beer & wine, dinner, and dessert. 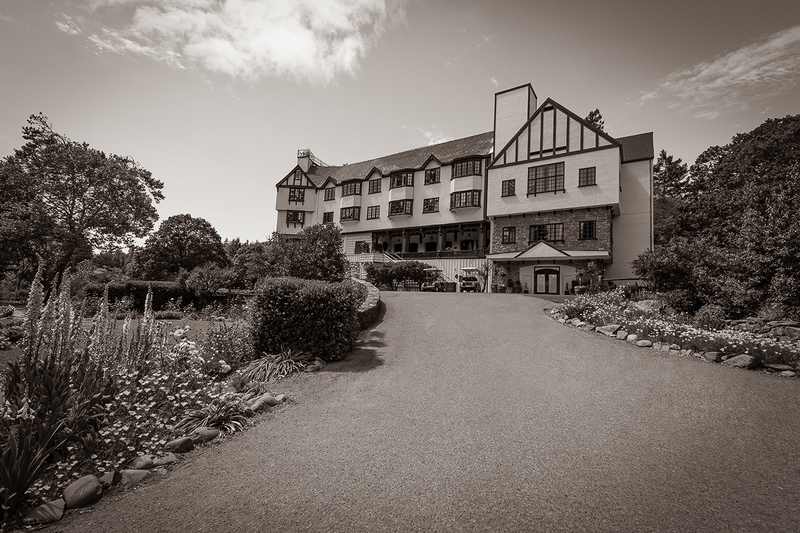 Special room rates at the Benbow Historic Inn are available. Attendees receive an Elevate the Magic swag bag. Event starts at 5:30 PM. Advanced tickets required. 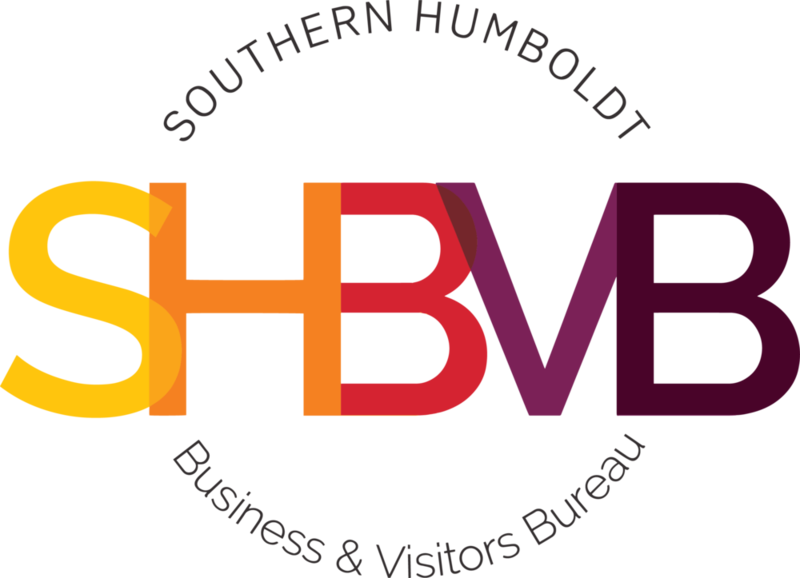 Thank you to our generous sponsor Community Credit Union of Southern Humboldt! 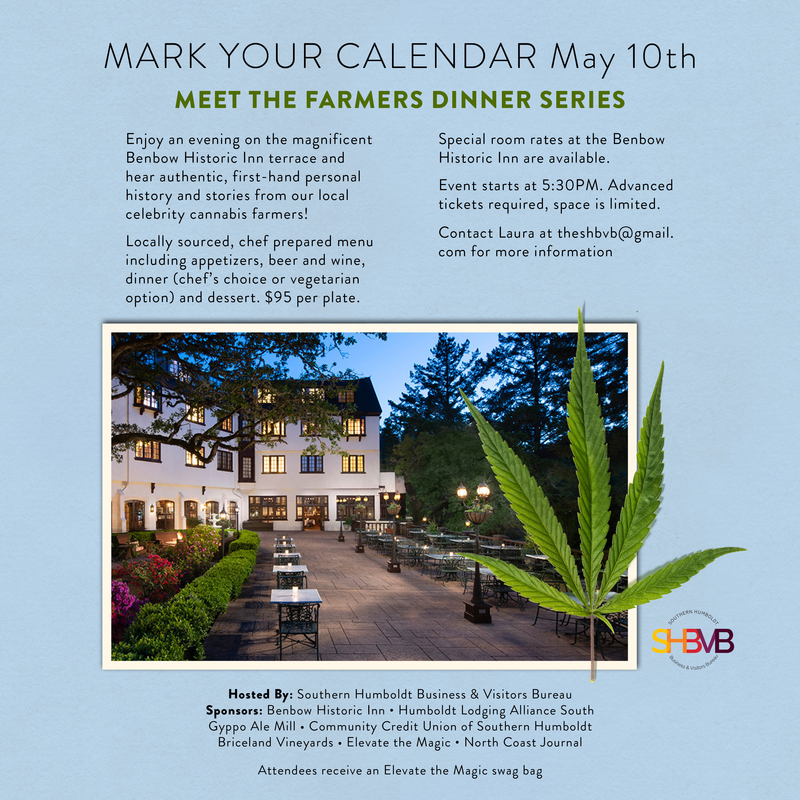 Sponsors: Benbow Historic Inn, Humboldt Lodging Alliance South, Gyppo Ale Mill, Community Credit Union of Southern Humboldt, Briceland Vineyards, Elevate the Magic and the North Coast Journal.